The minority Conservative government of Canada appears determined to deny Omar Khadr his Charter Rights even in the face of several court rulings, the latest of which was handed down on April 23. Justice James O’Reilly of the Federal Court issued a clear ruling ordering Canada to seek Khadr’s repatriation from Guantanamo Bay where he has languished since October 2002. The judge found that the Canadian government was obliged under Canada’s Charter of Rights and Freedoms and under the international Convention on the Rights of the Child to protect Khadr from being unlawfully detained, from being abused by his captors, and from being locked up longer than necessary. Instead, as soon as the court ruling was announced, Prime Minister Stephen Harper said in Parliament that his government would consider appealing the decision. The following day, Foreign Minister Lawrence Cannon went even further accusing Khadr of being responsible for the kind of roadside bombs that had killed a Canadian soldier a few days earlier. The parliamentary exchange between Cannon and opposition Liberal Party foreign affairs critic Bob Rae was astonishing for the manner in which the foreign minister made allegations and went on to accuse Khadr of egregious wrongs. “As a matter of fact, last night [April 23] we were able to see television footage of Mr. Khadr’s alleged building and planting of explosive devices that are actually planted in Afghanistan,” Cannon said in parliament. “Those devices are the devices that basically have taken away the lives of young Canadian men and women.” This evoked a strong rebuke from Rae saying that Khadr was taken to Afghanistan at age 13 and he was seriously wounded at the time of his capture in July 2002 when he was 15. The allegations of bomb making are intended to inflame passions and tarnish Khadr’s image when these have not been proved in court. 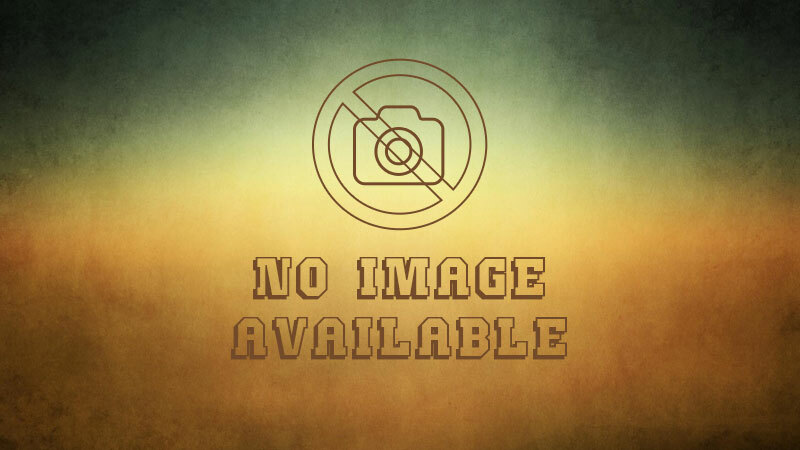 Video footage of Khadr assembling bombs was leaked toUS television station CBS program “60 Minutes” in violation of court ruling. 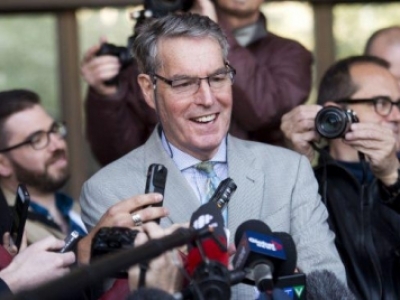 One of Khadr’s Canadian lawyers, Nate Whitling said: “There’s never been any allegation that Omar conspired to injure Canadians.” Whitling saw the leaked video footage as an attempt to prejudice his client on spurious grounds. In parliament Cannon also repeated what has now become the government’s standard mantra that Khadr faces serious charges and that the US “judicial process” must take its course before the government would intervene. Canada’s Supreme Court has ruled that the Guantanamo military tribunal process that former US president George Bush established “constituted a clear violation of fundamental human rights.” The US Supreme Court has similarly found the process unconstitutional and in June 2008, it ruled that detainees at Gunatanamo Bay were entitled to habeas corpus rights. In a 5-4 verdict, the US Supreme Court had ruled that detainees could challenge the reasons for their incarceration in US civil courts, something the George Bush regime and his neocon advisors had denied them. A day after his inauguration as president, Barack Obama said he would shut down the notorious Guantanamo Bay prison, likened by many to the Russian gulag, within one year. He also ordered a review of all detainees’ cases. 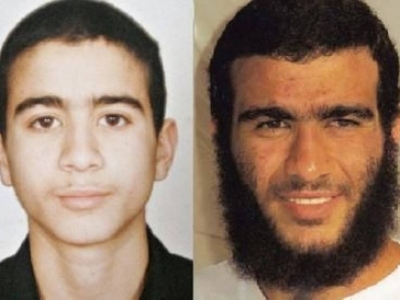 Now 22, Canadian-born Omar Khadr was only 15 when captured in eastern Afghanistan in July 2002. He was badly wounded after being shot twice in the back by American soldiers but miraculously survived. He was first taken to Bagram airbase north of Kabul where his interrogation and torture began. Then in October 2002, he was flown to the notorious prison camp atGuantanamo Bay. He is the only Western citizen still held there. Under international law and the Law protecting the Rights of the Child to which both Canada and the US are signatories,Khadr should not have been sent to Guantanamo. As a child soldier, he should have been repatriated and rehabilitated in society. Both his US military appointed lawyers as well as Canadian lawyers have urged that Khadr as a child soldier at the time of his capture should be treated accordingly. This entitles him to special protection. His incarceration in Guantanamo is an affront to human dignity and decency. Harper’s position seems to be motivated by his rightwing views and the strong stench of Islamophobia that most of his supporters carry. He is pandering to their prejudices for which Khadris an easy scapegoat. There are hints that the Obama administration’s review panel may rule within the next few weeks and seek a political solution to Khadr’s case rather than pursue a strictly legal one. If that should happen, Harper may find himself in the unenviable position of seeing Omar Khadr arriving at the Canadian border without a government plan to rehabilitate a badly abused and brutalized Canadian youth.